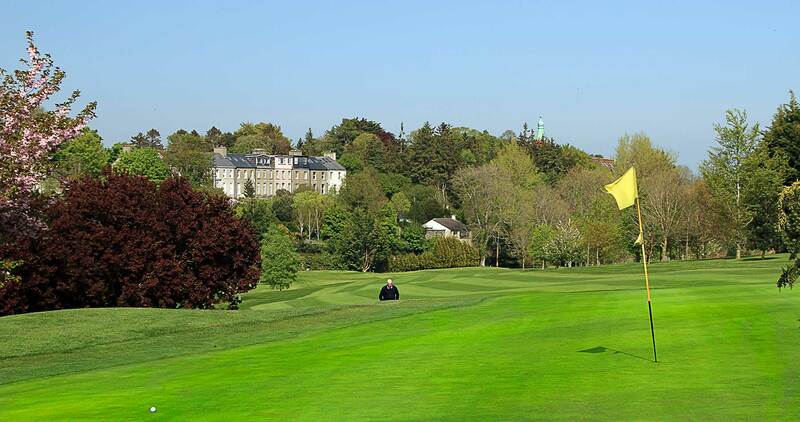 Lucan Golf Club have installed an Internet Tee Reservation System which allows members and visitors to book tee times through the club web site 24/7. Click here to view guide to the registration process for members. Click here to view demo video of the registration and booking process for members.